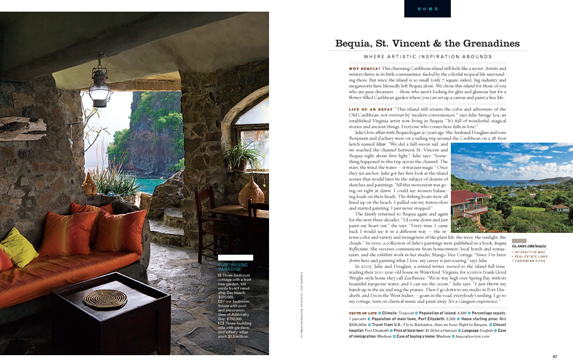 Just got my copy of the August 2008 issue of ISLANDS Magazine and was super excited to see my photo from Bequia as a full page in the Best Islands to Live On feature. Check it out next time you're at the book store! Keep an eye out for a very special announcement here later this week!